Young Professionals for Credit Unions(YPCU) presens Sowerfest 2017, taking place in Lincoln, Nebraska on Sunday, October 15th at Antelope Park to celebrate our community and to bring awareness to credit unions and big bank investment dollars. The short outline that we have designed is to host an event featuring Lincoln and Omaha area musicians, various bipartisan political speakers and representatives, Credit Union vendor booths, and community organizations to create advocacy and awareness for community outreach. 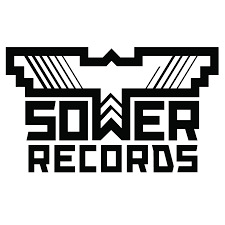 Sower Records and YPCU will invite Lincoln musicians, Lincoln and State chartered Credit Unions and Affiliates, Political Parties on both sides of the isle, community business owners, and vendors/sponsors. Star City Pride will be donating all vendor tents and volunteer services. The People Project will be assisting in promotion and volunteer efforts. Our goal is to create more transparency for community outreach and the Credit Union movement. 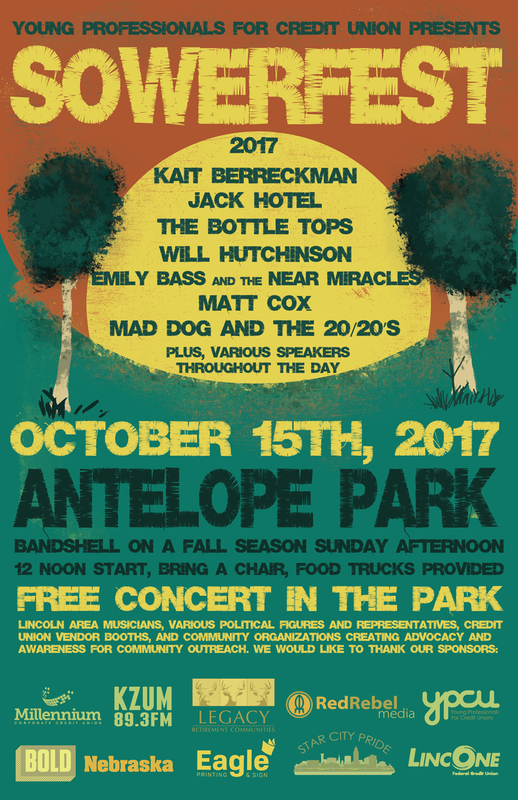 We hope to see you all there for a beautiful fall day in the our very own Antelope Park.